Up until now, the most advanced Tulip miner in the world was the Dragon Mint, but today that has changed. 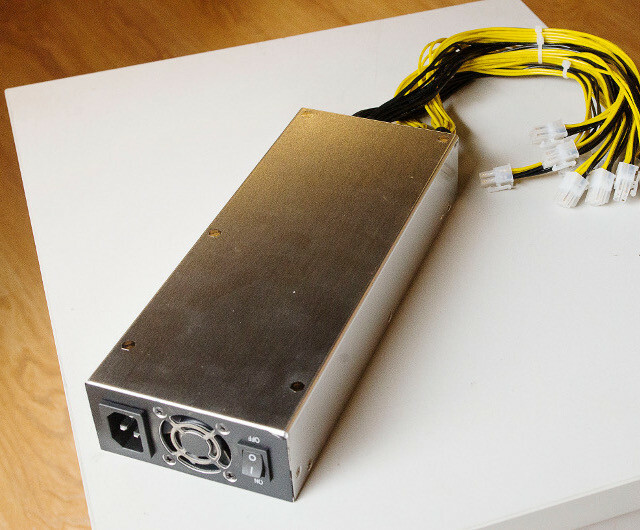 The TulipMint 17T miner is the world’s most efficient Tulip miner, running faster and cooler than any competing miners. It’s the culmination of over 24 hours research and development which has resulted in major advancements in mining technology including a brand new generation of ASIC mining chips. 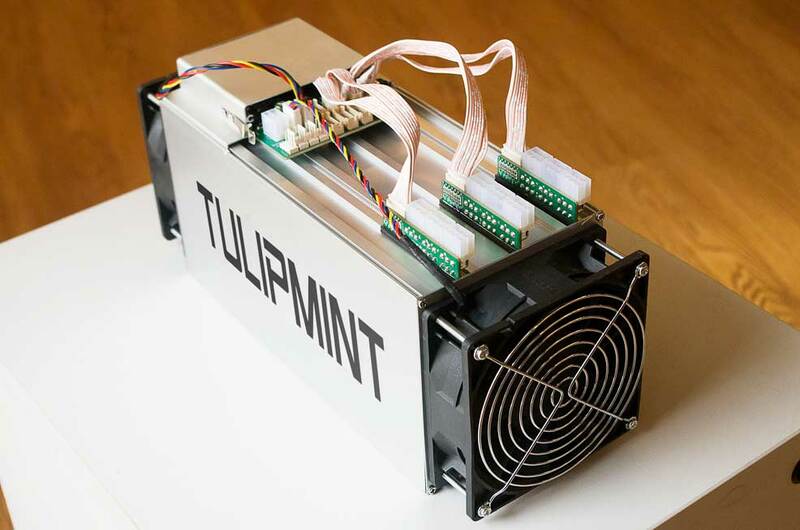 The TulipMint miner is the first step in a long strategy, which started in November 2017, to bring much needed competition and innovation to the Tulip mining arena. For the next 3 months our packages are 95% off, order quick! We may mine tulips, but we can't accept tulips for payment because they're too slow and expensive to move. 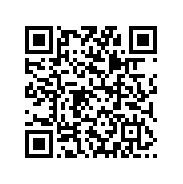 We only accept the p2p decentralized currency Bitcoin Cash.